Recent years have seen a surge in interest and activity in small- scale, sustainable energy projects led by local communities. Examples include solar water heating clubs and insulation clubs, which provide mutual support for system installation; energy awareness and behaviour networks, which provide guidance and reassurance to neighbours on energy matters relevant to them; and co-operatively-owned small- scale renewable energy systems, such as micro-hydro and wind energy. Our research project will study the diffusion of community energy projects in the UK. It explores the extent of networking between projects, and whether this is assisting in the innovation of community energy. 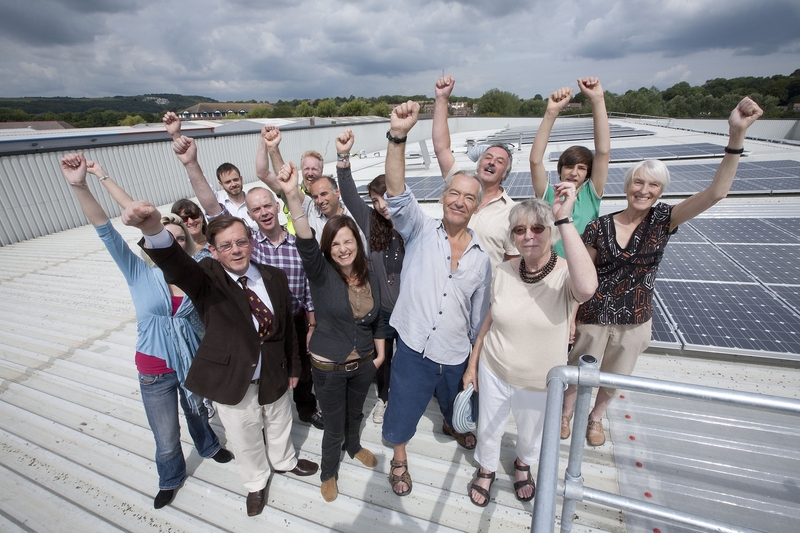 We do this with a view to providing independent advice to policy-makers, community groups and energy businesses about the merits and processes for supporting community energy. The project is being carried out by a team of researchers from SPRU at the University of Sussex and CSERGE at the University of East Anglia who have experience in the analysis of grassroots innovation for sustainable development. We will draw upon the findings of our research to develop with practitioners a number of Foresight scenarios for community energy in the UK. 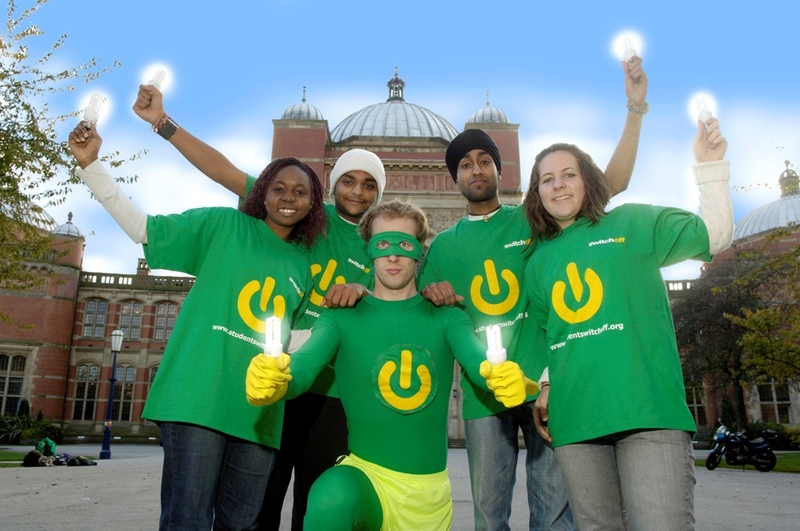 There have been a number of initiatives to promote and support community energy pro- jects in recent years. Most recently, in late 2009, the Government’s Low Carbon Community Challenge attracted over 500 expressions of interest. It joins a dynamic portfolio of policies helping innovative community projects. It is argued these projects nurture local support for other forms of low carbon energy. Intermediary organisations, such as local and national energy agencies, span local groups through their advice and support, and help new groups access resources and networks. Are these networks of community- based approaches a promising component for low carbon energy transitions? Existing research on these ‘grassroots innovations’ finds that individual projects bring small but significant sustainability benefits, but face challenges in meeting their objectives. First, participants have diverse objectives and ex- pectations: boosting their local economy; enhancing local energy security; cutting carbon emissions; contributing to sustainable communities; catalysing wider environmental behaviours; anddemocratising energy. Second, social entrepreneurs and intermediaries can help develop the social networks in- volved in the development and diffusion of community energy initiatives. Third, community project activity promotes social learning amongst participants about wider energy issues. However, realising these objectives requires committed individuals, resources, skills, and access to technologies and supportive infrastructures that are not often readily available. Trying to replicate an exemplary community energy project elsewhere appears to be far from straightforward. Scaling-up projects or translating aspects of them to different circumstances can be just as challenging. Each time, innovative adaptations to the process and content of community energy projects can be important. We aim to examine a previously under-researched area of how these expectations, networks and social learning develop across and between projects, and so aid diffusion into wider society. Furthermore, might these constitute an influential community energy ‘niche’ within the UK energy system with its own identity and interests? How do projects replicate, scale-up and translate sustainable energy innovations between communities? Our project runs from October 2010 until September 2013. We will be surveying community energy projects and evaluating their energy and carbon performance. This will be complemented by twelve in-depth case studies into community energy projects, both exemplars and failures. These will offer insights into the way innovations in technologies, organisational structures, market and business models, and strategies for securing support, diffuse across projects. We will also be interviewing advice organisations and policy-makers that provide support to community groups. A series of events, reports and a website will inform policy towards community energy projects, assess the potential of community energy in wider low carbon transition processes, and help improve the success of community energy practitioners at growing and spreading their initiatives. November 27, 2014 in Completed Projects, Energy, Innovation, Sustainable consumption, Transitions to sustainability. Our research on innovation understands innovation processes as socially embedded and subject to overall systemic societal relations and constraints. This area of work extends beyond primarily technological conceptions of the innovation process to encompass a diversity of forms of innovation including social, policy, democratic and grassroots innovation. In many cases this involves studying the way in which publics and civil society actors are actively involved in innovation processes. A particular strength of our research is that we adopt a range of different theoretical lenses to study innovations processes, and we are at the forefront of developing new approaches that are better suited to studying contemporary innovation processes in the context of societal challenges.